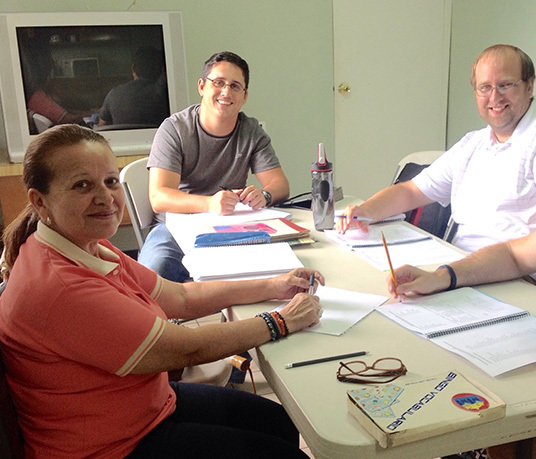 This program is designed for foreign people who live in Costa Rica. We offer a flexible schedule according to your needs. You can either choose a group class or private lessons. We offer lessons in the morning, in the afternoon or in the evening. School activities: dance lessons and cooking classes (during Spanish classes). Free coffee during classes.